Certification The Moldex Air FFP-masks meet the requirements of EN149:2001 + A1:2009 and are CE-marked in accordance with the requirements of European Directive 89/686/EEC. The IFA (0121) Germany is responsible for both type examination (Article 10) and monitoring of production (Article 11). 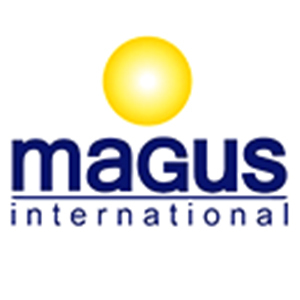 The products are manufactured in an ISO 9001:2000 certified plant. · The user has to be trained and instructed in wearing the mask. 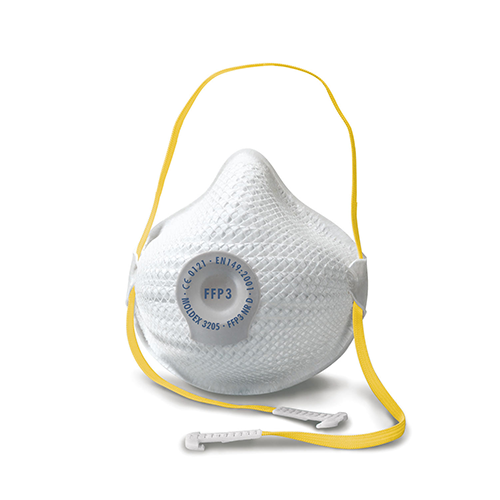 · FFP masks do not protect against gases and vapours. · The oxygen concentration of the ambient atmosphere should be at 19,5 % Volume. · These respirators may not be used if the concentration type, and properties of contaminants in the ambient atmosphere are unknown or at dangerous levels.